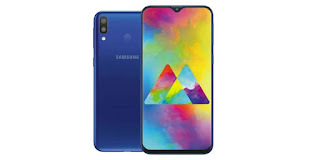 Samsung Was Teasing Smartphone For Lower Budget Minded Peoples In India & They Have Now Launched 2 Smartphone in Exclusive New M Series In India. 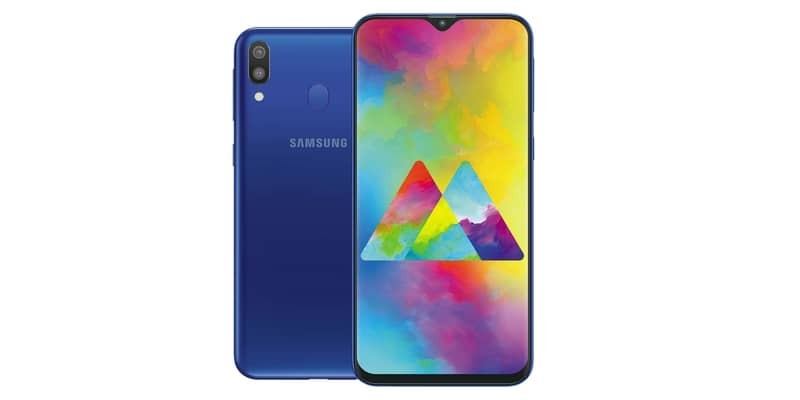 The First Smartphones From This Series Are “Samsung Galaxy M10” & “Samsung Galaxy M20“. Both Phone Packed Wonderful Hardwares With Notch Display Which is First In Any Samsung Phone & Mid End Soft wares To Do Any Day To Day Activity Easily Without Hassles. Both Phones Featured Similar Design , There Is Difference in Software Only. As You can See That In This Price Range , This Smartphones Will Give Tough Competitions To Realme 2 Pro , Redmi Note 6 Pro , Asus Zenphone Max Pro M2 Smartphones. As Per Expectations , Samsung Launched This Smartphones For Amazon Exclusive Only & Phones Will Be Available Only In Flash Sales On Amazon. There Are Very Limited Quantity Available & With Our Script Trick You Can Buy This Galaxy M10 & M20 Successfully From Amazon Flash Sale. 6. Click Here and open this web page in another tab to click on BUY NOW there manually to be secure. Click On Enter , Script Will Run & It Will Add Phone In Your Cart Automatically. P.S – This Is First Ever Testing Of Script Of This Device , So Script May Not Work , We Will Correct Any Defect From Next Sale , So Keep Ready To Add in Cart Manually Too….